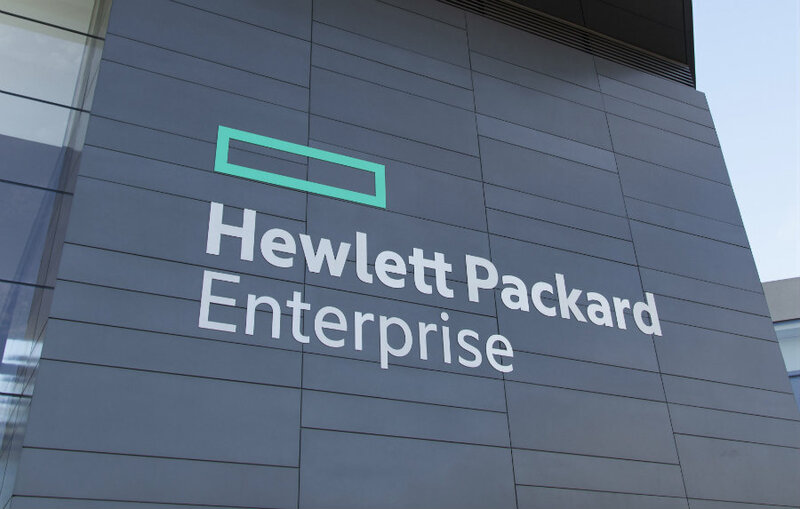 Hewlett Packard Enterprise announced on Friday that his machine learning is open for business as they published pricing that extends with usage and is backed by enterprise SALs. They will remain to offer “freemium” services that enable development and testing for free. Since its launch back in 2014, many developers have used the tool to make various applications. The company said that it has been inspiring to see the creativity of the Haven OnDemand developer community, which are more than 12,000 users, according to a press release made by Fernando Lucini, VP of HPE Haven OnDemand. “We were lucky in that we had an incredible set of technologies around machine learning and signal processing that our customers were using to turn human information into valuable apps full of context,” said Lucini. The machine learning also has some new updates on their latest news. Haven OnDemand can crawl, index and analyze data from file systems on the web. It can also analyze and extract insights from text, audio video and image file, detect faces or fraud and be used to build predictive models and recommendation engines, according to the release. Haven OnDemand creators believe in the endless possibilities that the tool can provide to developers. Other advances that the machine learning offers to begin with the advanced text analysis, which extracts the key meaning from language by employing the latest extraction capabilities. It offers the option of extracting and converting information wherever it lives by supporting an extensive set of standards file formats and also by employing optical character recognition to extract text from an image. Image recognition and face detection are also available in the platform, which enables the applications to detect specific image features and code around human-centric use cases to identify the gender of an individual, or information like a brand logo from an image. Among other integrations, is the function of predicting and recommending, which enables developers to view patterns in business data to interpret a large amount of it and even predict from the gathered data.